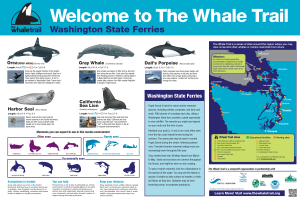 Check out these handy tips before you explore The Whale Trail in WA. 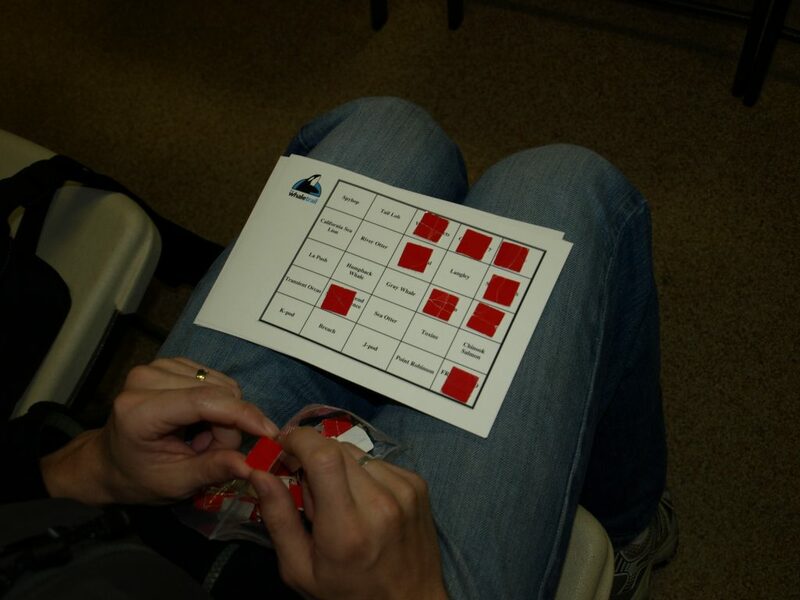 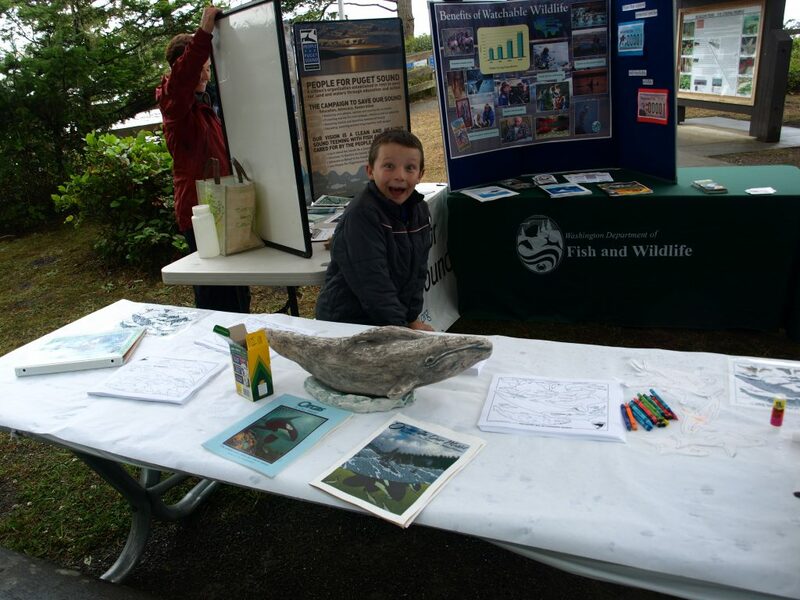 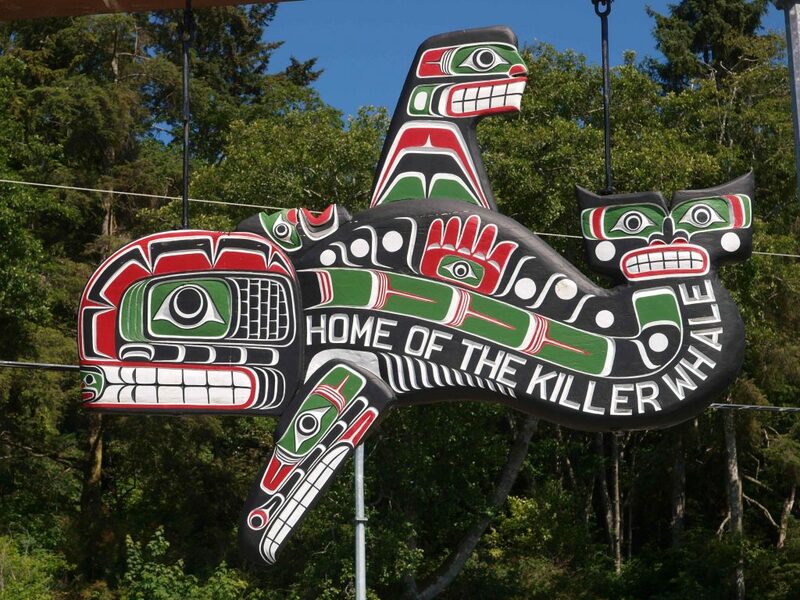 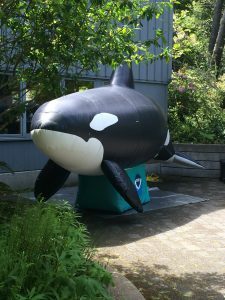 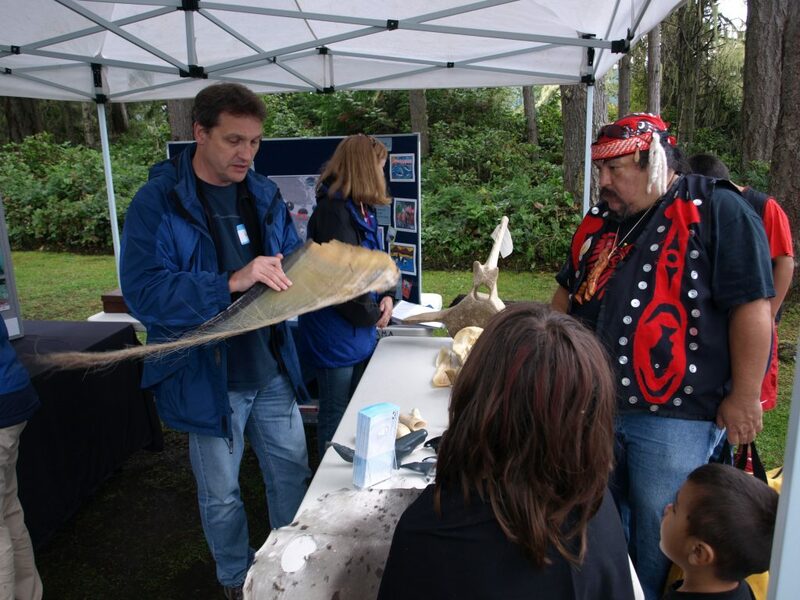 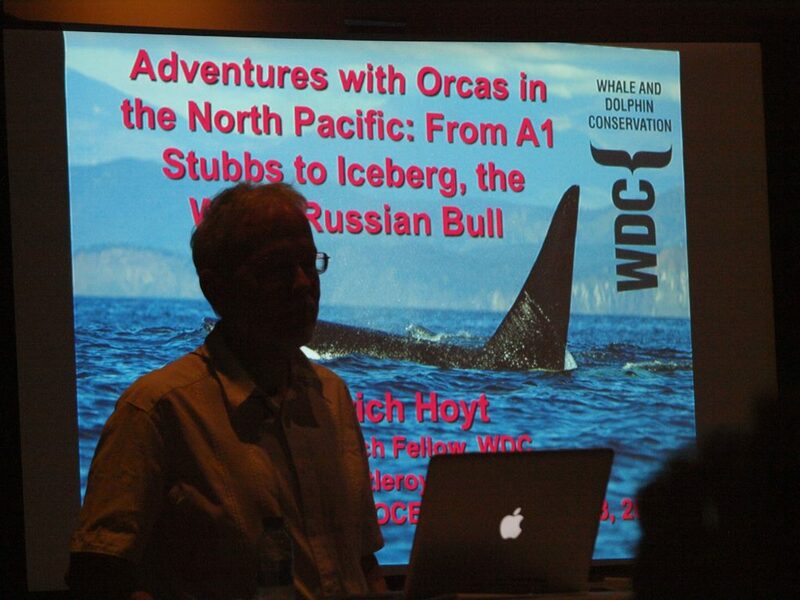 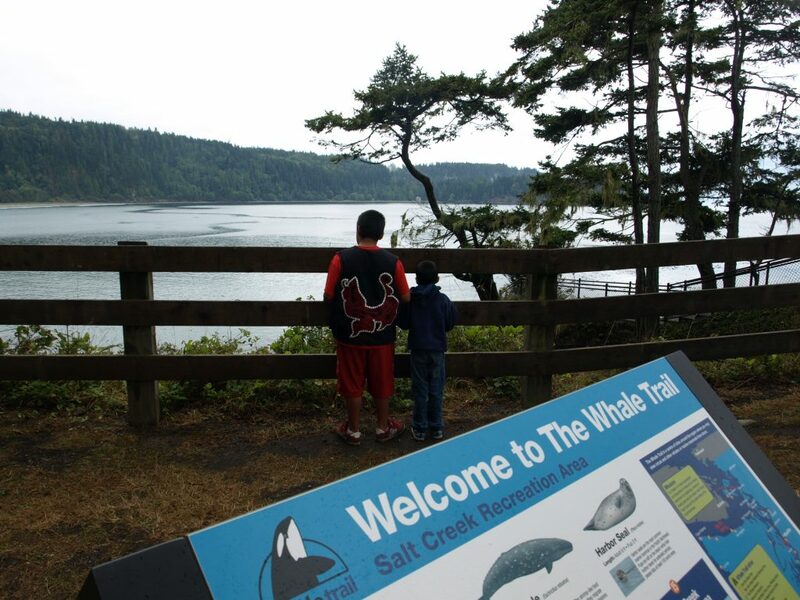 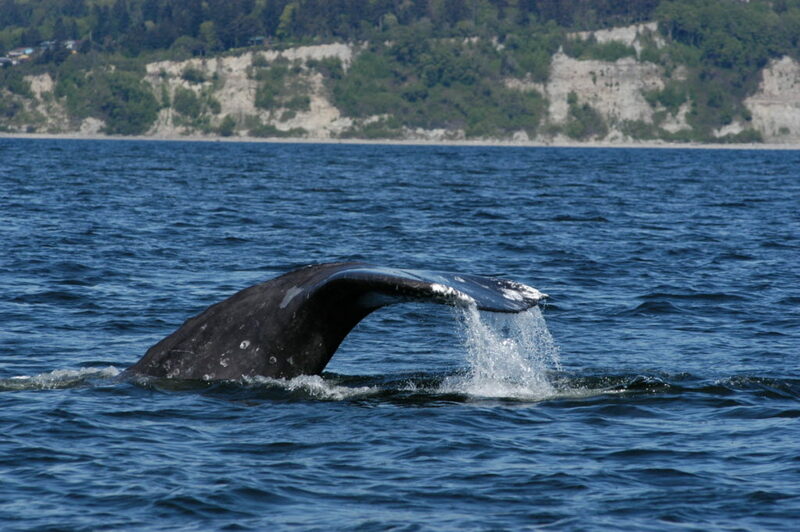 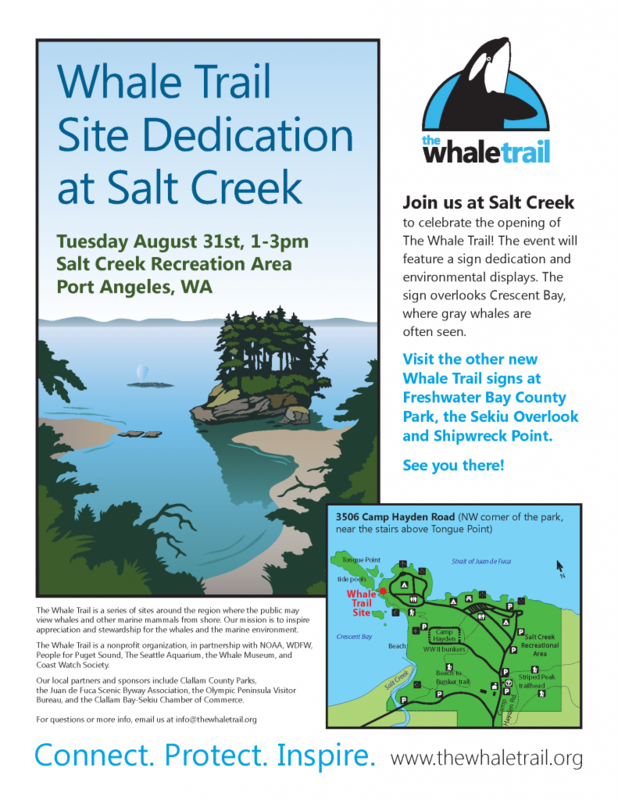 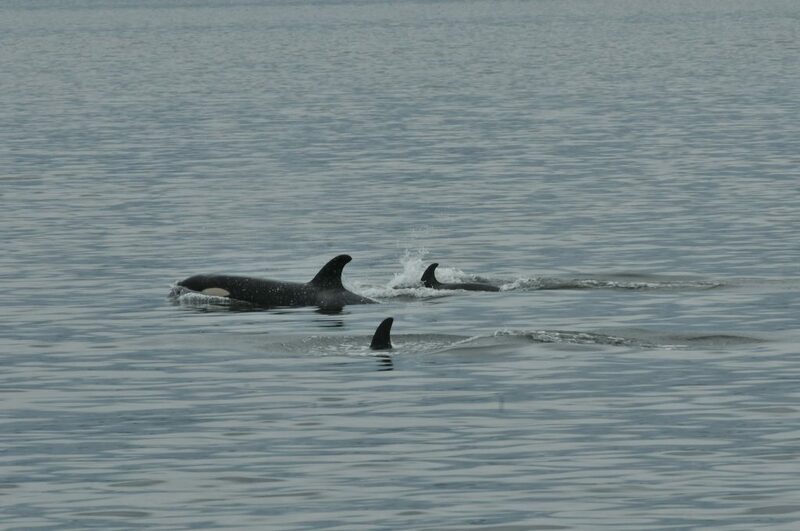 Based out of West Seattle, the Whale Trail was founded in 2008. 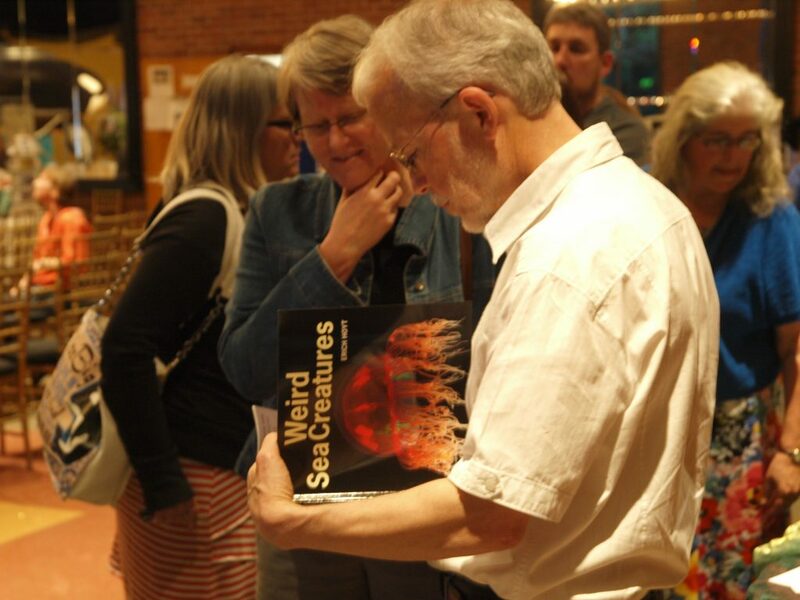 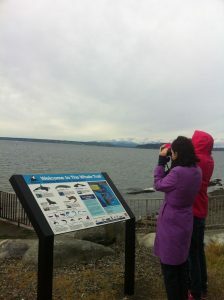 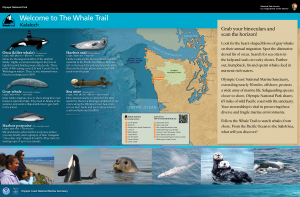 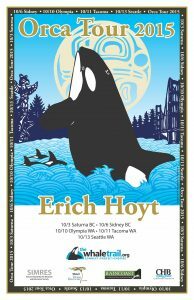 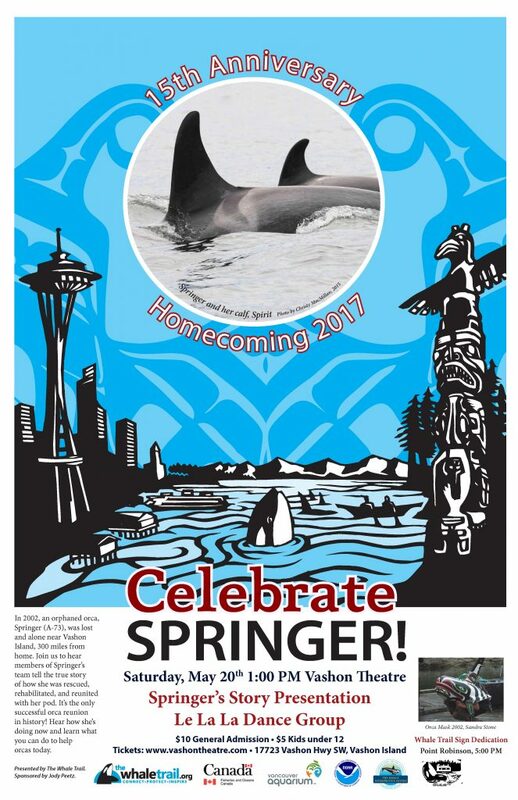 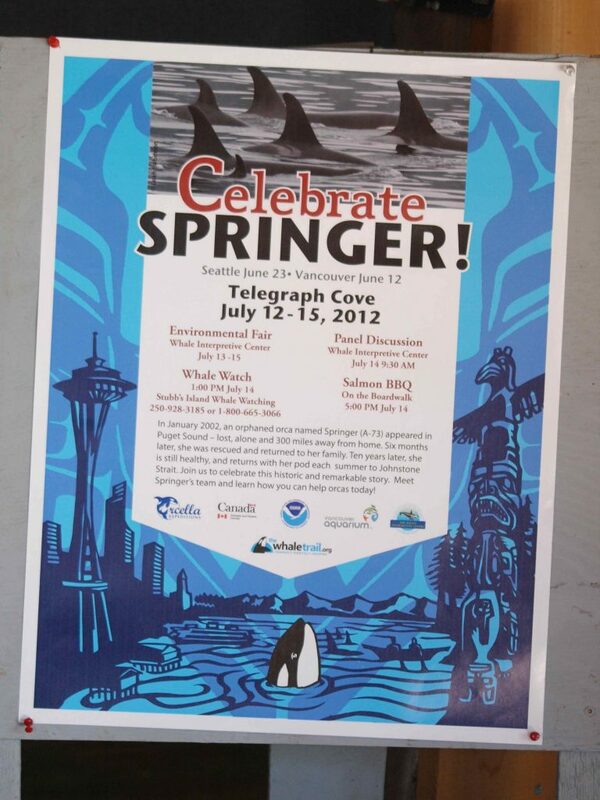 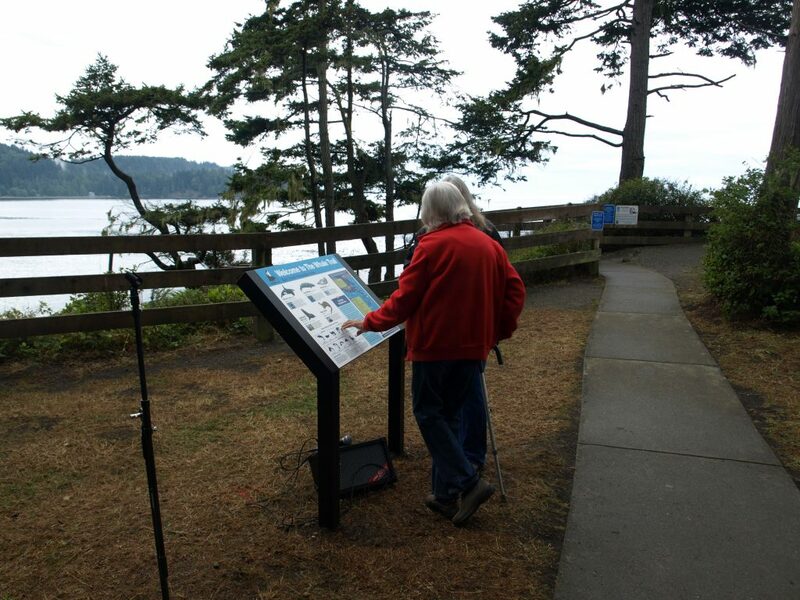 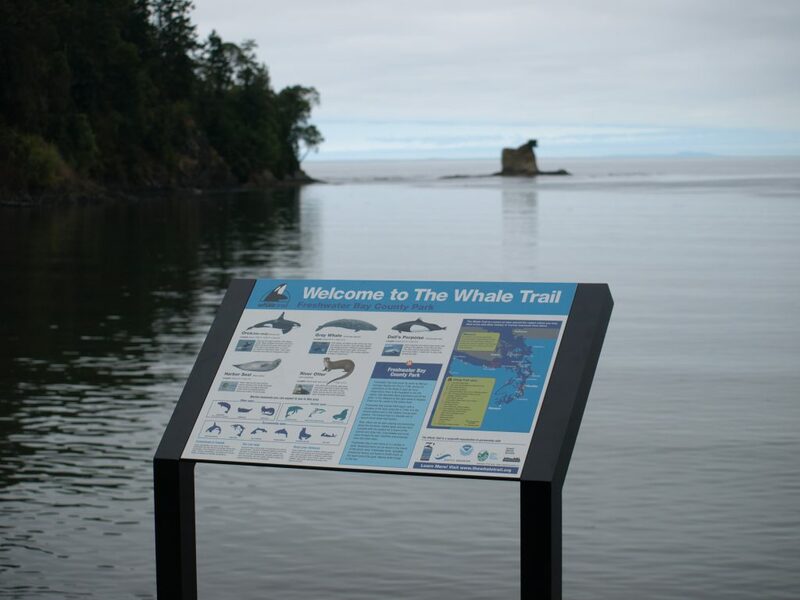 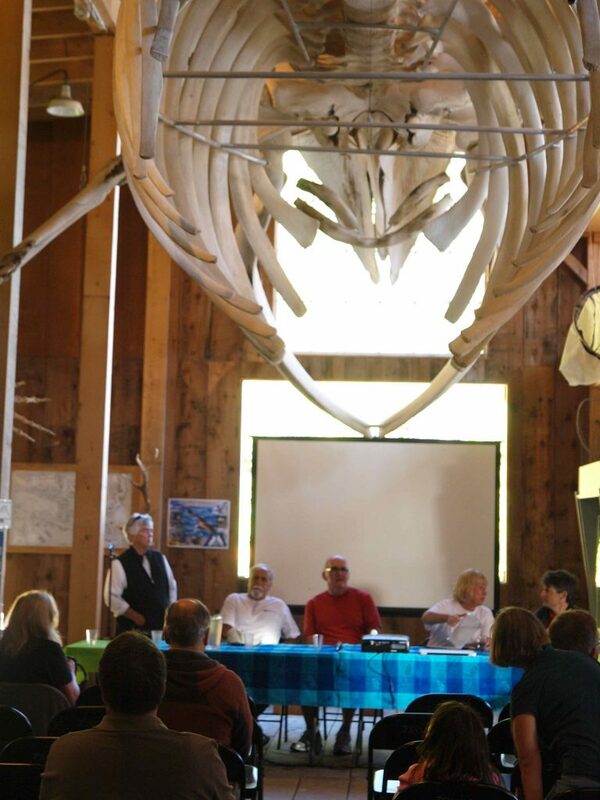 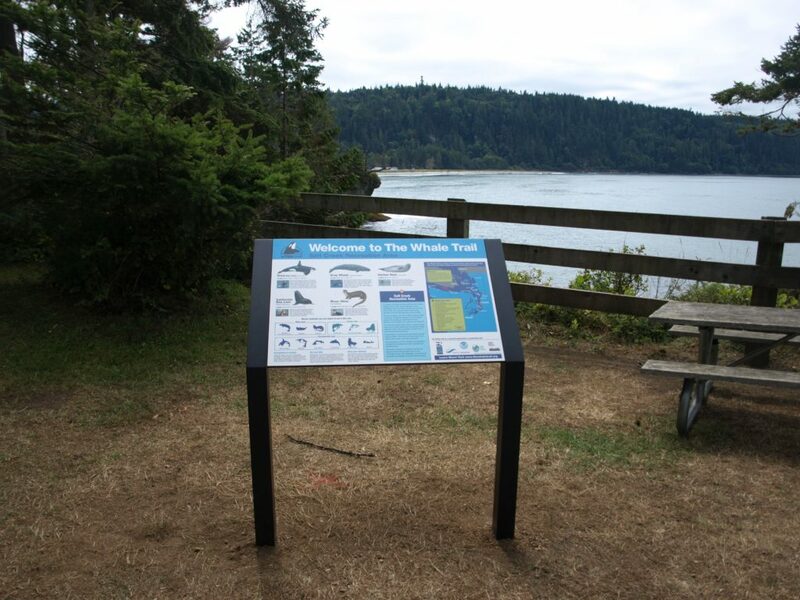 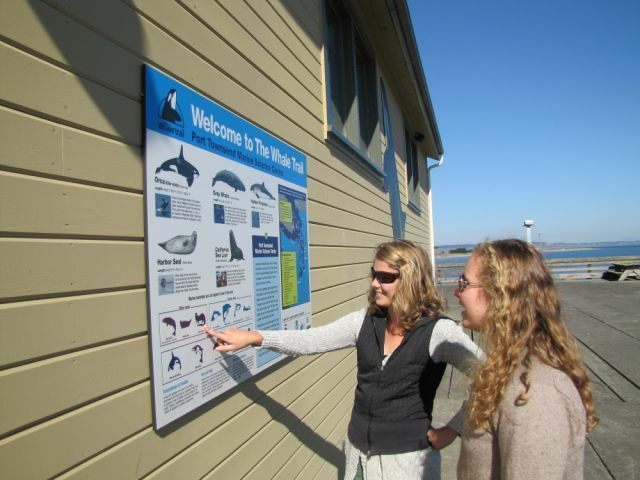 Sixteen inaugural sites were chosen throughout Washington, and the Whale Trail continues to expand it’s range every year. 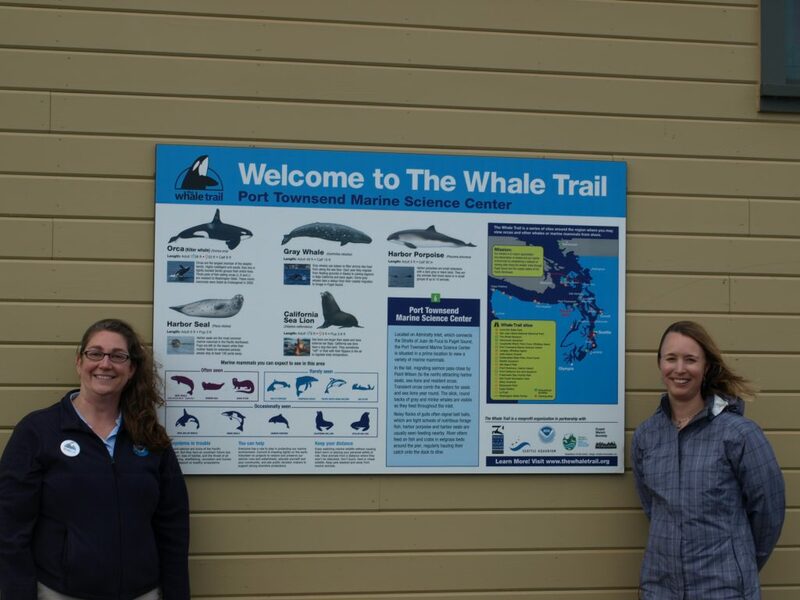 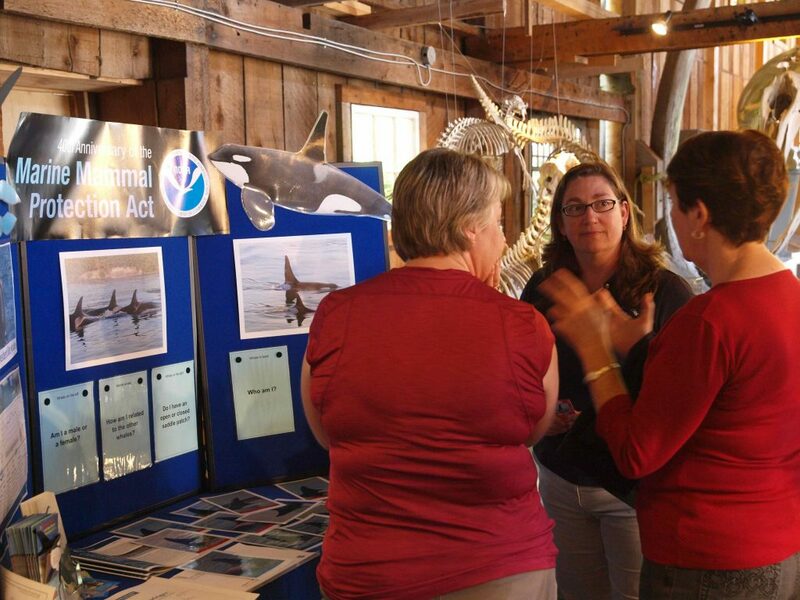 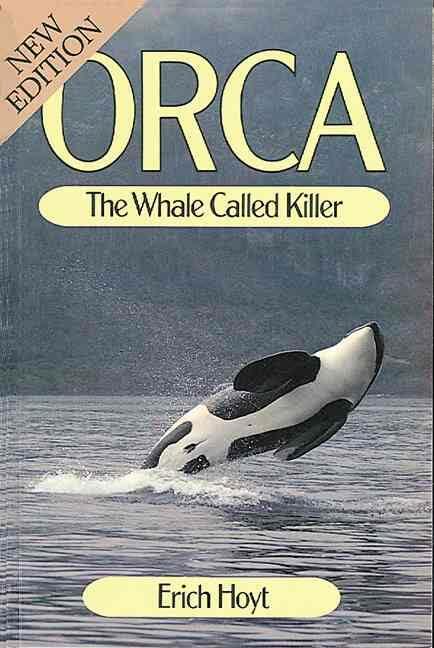 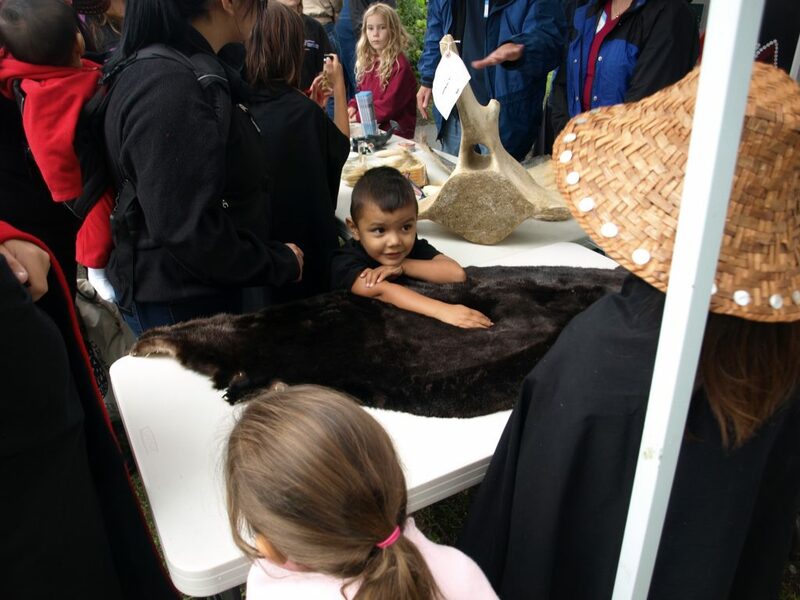 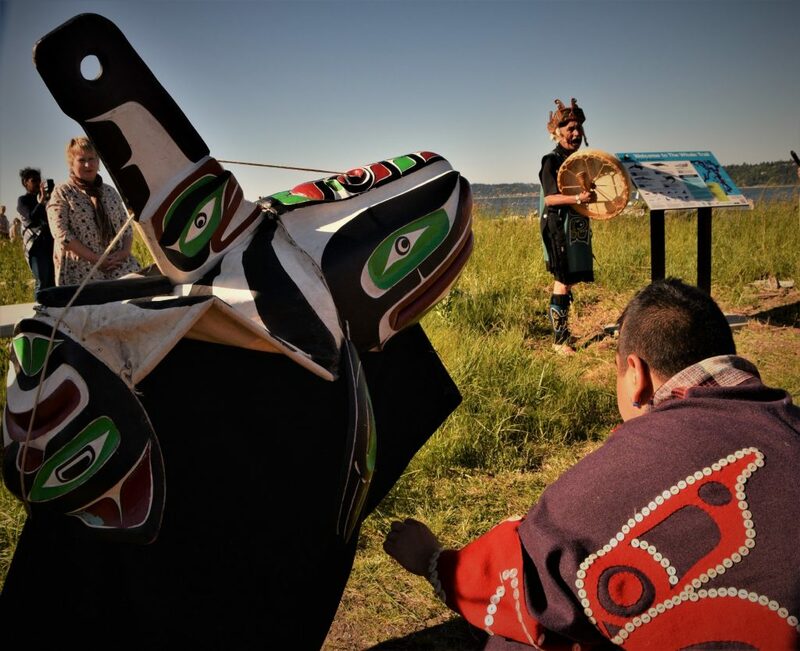 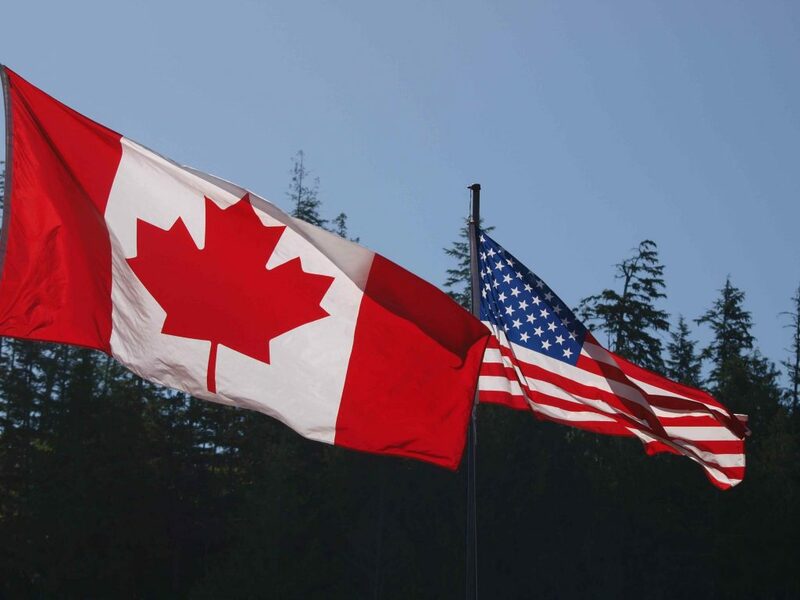 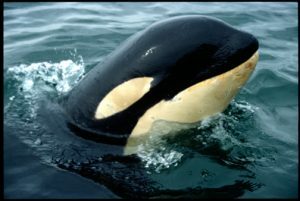 Check out the Whale Trail’s timeline to explore the history of the organization from our origin in Washington and beyond.